As a pediatrician, I often have expecting parents who come in to interview me or my partner to decide if they want to use us as their pediatricians. At the visit, we talk about how our practice works and we present them with the recommended schedule of well visits (established by the American Academy of Pediatrics). This schedule can be found here. Parents are often surprised at the number of visits that are recommended. If they want more information, we explain a bit about what goes on at a well visit and why they are important. 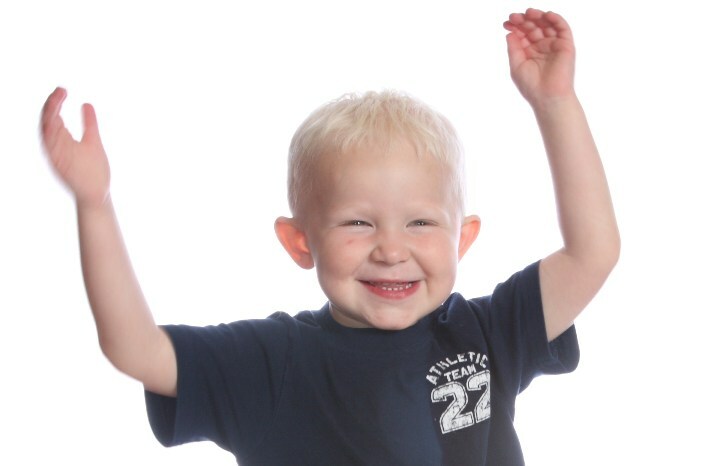 We mention that we review the growth and development of their child, perform a head to toe physical exam, provide guidance on things like feeding and safety, give immunizations, and perform a variety of screens, labs and other assessments depending on the age of the child. If you look at the Bright Futures schedule linked above, you can see how involved some of these visits are. As a result of all that is required, the visits (including paperwork, tests, and vaccines) can take anywhere from 20-60 minutes, so parents should probably plan that it will take approximately an hour to complete the visit. Some of the visits that are less involved (like the 9 month visit) may be faster and a few may take longer (like the 4 year and 11-12 year visit). Another thing that sometimes surprises parents is how these well visits are billed and what charges are incurred during a well visit. Medical billing is complex and is based on a process called coding. I will address that in an upcoming post. For the time being, think of your medical bill for an office visit as being similar to the bill you receive at a restaurant. What is a diaper rash and is it serious? A diaper rash is any rash that develops inside the diaper area. In mild cases, the skin might be red. In more severe cases, there may be painful open sores. It is usually seen around the groin and inside the folds of the upper thighs and buttocks. Miles cases clear up within 3 to 4 days with treatment. When skin stays wet for too long, it starts to break down. When wet skin is rubbed, it also damages more easily. Moisture from the soiled diaper can harm you baby’s skin and make it more prone to chafing. When this happens, a diaper rash may develop. More than half of babies between 4 and 15 months of age develop diaper rash at least once in a 2-month period. Babies get older-mostly between 8 to 10 months of age. Babies are not kept clean and dry. Babies have frequent stools, especially when the stool stay in their diaper overnight. Babies are taking antibiotics or in nursing babies whose mothers are taking antibiotics. The rash does not look like it’s going away or gets worse 2 to 3 days after treatment. The rash includes blisters or pus-filled sores. Your baby is taking antibiotic and has a bright red rash with red spots at its edges. This might be a yeast infection. Your baby has a fever along with a rash. The rash is very painful. Your baby might have a skin condition called cellulitis. What can I do if my baby gets diaper rash? It’s important to keep the area as clean and dry as possible. Change wet or soiled diaper right away. This helps cut down how much moisture is on the skin. Gently clean the diaper with water and a soft washcloth. Disposable diaper wipes may also be used. Avoid wipes that contain alcohol and fragrance. Use soap and water only if the stool does not come off easily. If the rash is severe, use a squirt bottle of water so you can clean and rinse without rubbing. Pat dry; do not rub. Allow the area to air-dry fully. Apply a thick layer of protective ointment or cream (such as on that contains zinc a oxide or petroleum jelly). These ointments are usually are usually thick and pasty and do not have to be completely removed at the next diaper change. Remember, heavy scrubbing or burring will only damage the skin more. Do not put the diaper on too tight, especially overnight. Keep the diaper loose so that the wet and soiled part does not rub against the skin as much. Use cream with steroids only if your pediatrician recommends them. They are rarely needed and may be harmful. Check with your pediatrician if the rash a) has blisters or pus-filled sores; does not go away within 2 to 3 days; Gets worse. Many parents ask me if a cloth diaper is better than disposable diapers. Research suggests that diaper rashes are less common with the use of disposable diapers. However, what is more important than the type of diaper is how often it is changed. Whether you use cloth diapers, disposables, or both, always change diapers as needed to keep your baby clean, dry, and healthy. Hopefully, this little bit of background on diaper rashes give you some good insight about this condition that many babies have. Dr. Betancourt is a board certified pediatricians and a Fellow of the American Academy of Pediatrics. She has 3 kids and gets a little grumpy when she doesn’t get a chance to workout at the gym at least 3-times a week. Expecting a Child? Need to Find a Pediatrician? What Questions Should You Ask? Your OB wants to know. Your friends have asked. Your mother is wondering. Finding a pediatrician is on the “to-do” list of all expectant mothers and fathers. New families often begin the search for a potential baby doctor by asking for recommendations from their OB doctor, family, and friends. Some families begin by looking at the American Academy of Pediatrics website.Regardless of how you find a pediatrician, truly determining if a doctor is going to be a good match for your family is often done by interviewing. I have seen plenty of glowing mothers-to-be sitting in my office with the seemingly standard “interview sheet” from babycenter.com or WhatToExpect.com. Parents come to my office with a “recommended question list” because they don’t really know what to ask. This is certainly understandable since, for most families, interviewing a doctor is new territory. But although these lists of questions are a good start, I don’t think they get to the heart of the matter. What most parents really want to know is if a pediatrician is likable. Is this person going to be someone I can ask questions? Do we have something in common? Are we going to get along? Compatibility is what most parents are searching for. Here are 5 questions I would ask a potential baby doctor during an interview. Office hours and locations, contact numbers, hospital affiliations, and basic biographical information is fairly standard on every medical practice website. 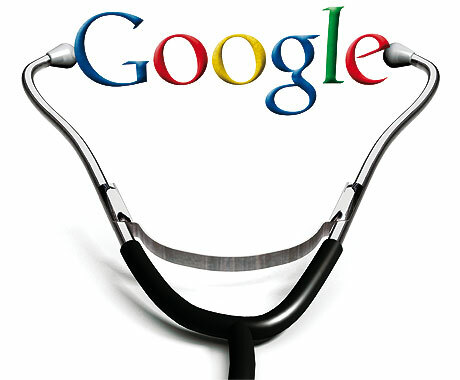 Use the web to get the basics, but let the doctor tell you where he thinks his office really shines. This open-ended approach gives the doctor an opportunity to say what he thinks is the most important, interesting, or significant about the place where he works. If the doctor does not cover any specific question you have about the function of the office, then ask. The million dollar question. This is an opportunity for you to learn about the person behind the white coat. Of all the medical specialties, why did she choose to take care of kids? For most doctors in pediatric healthcare, antibiotics and vaccinations are common medical interventions. How a doctor chooses to use antibiotics, and for what illnesses, does vary. With the increasing concern of antibiotic resistance and super-infections, having a physician who can clearly define when antibiotic use is appropriate for your child is important. Vaccinations are a fundamental building block for child health. A physician’s beliefs and attitudes towards vaccinations will effect the recommendations they may or may not provide. Also, some physicians will not see patients if the recommended vaccination schedule is not followed. Allowing a doctor to openly express his opinion on immunizations can begin productive dialog about this very important topic. Does this doctor have a passion for the underserved? Does he love to see kids with chronic illnesses, like asthma or ADHD? Does she love to teach? Asking a doctor to share the best part of his job may reveal a common interest. Or, allow you to determine if your family’s needs will be best supported. Pediatricians often look alike on paper. We all go to medical school, complete a pediatric residency, and get certified by the American Board of Pediatrics. Asking the doctor what she enjoys doing outside of work may be enough to make the person on paper become a new partner in the care of your family. Written by Seth D. Kaplan, M.D., F.A.A.P. 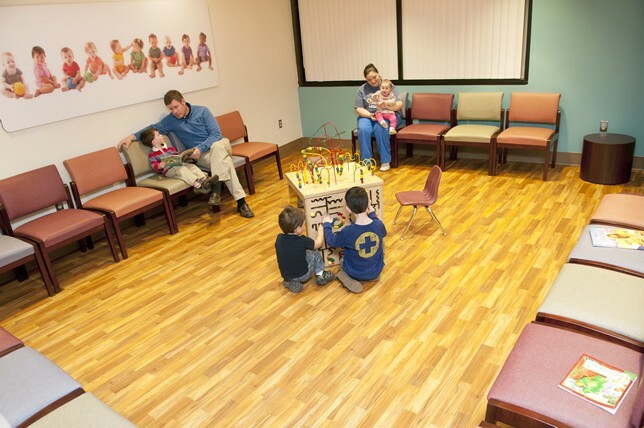 Counseling patients about safety issues is one of the most important parts of my role as a primary care pediatrician. One of the main goals of working with my patients is to reduce the risk of injury to children in the environments in which they live and play. Thus, I spend time discussing potential problems related to seat belt use, tobacco exposure, storage of household chemicals, swimming, sun and playground safety, and more. Talking about firearm safety and storage is part of this conversation as well. 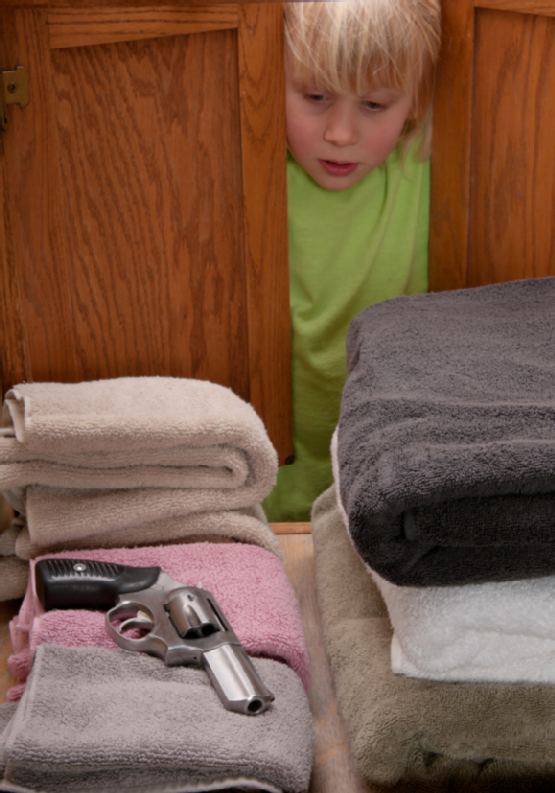 Those who do have guns have a chance to talk about safe storage, and often have tips that I can pass on to other families, such as where parents can find good training courses for their kids, when appropriate. I believe talking about gun safety and other safety-related issues is an important part of the preventive counseling I provide patients and their families. When the government tries to dictate what a physician and his or her patient can and cannot discuss in the confidential setting of an exam room, I no longer can perform the preventive aspects of pediatrics expected of me. Thus, I applaud the decision of the U.S. District Court for the Southern District of Florida. The Florida chapter of the American Academy of Pediatrics, along with other groups, sued to block the law. Recently, a federal court declared the law unconstitutional, saying it was a violation of physicians’ First Amendment rights to speak with their patients about gun safety. To learn more, read the court’s decision. Dr Seth D. Kaplan, who practices general pediatrics in Frisco, TX, but finds every excuse he can to get out to the ballpark. Go Rangers! Dr. Kaplan posts topics on Facebook at TLC Pediatrics of Frisco. What Does A Growth Chart Tell The Pediatrician? Today, we have a great video from Dr. Wendy Sue Swanson. In this video, she explains what are important things one, as a parent, should look for and what are the not so important things to look for when checking your child’s growth. She also explains when to be concerned and what the chart actually tells your pediatrician. The video is just 2:49 seconds, but it has a lot of great information. Make sure to check it out.